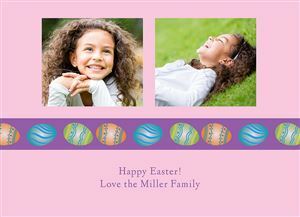 Celebrate the Easter season with family and friends! 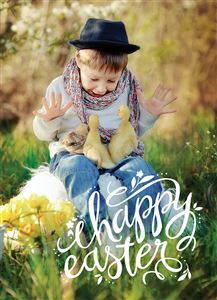 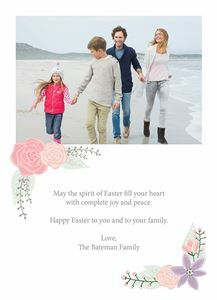 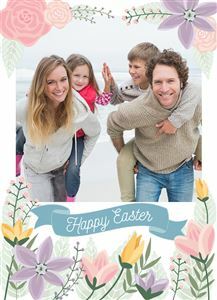 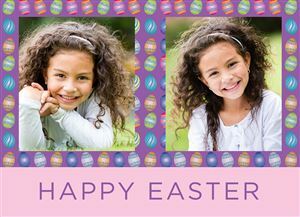 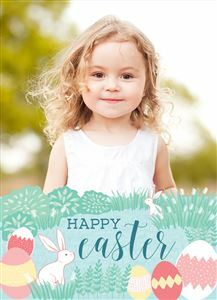 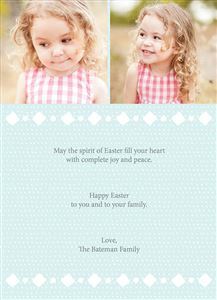 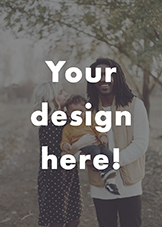 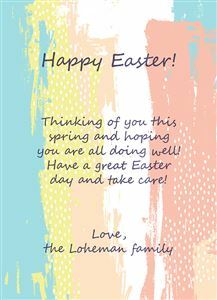 Customize your Photo Easter Card with a special springtime greeting, and personalize the finished product with your favorite photos. 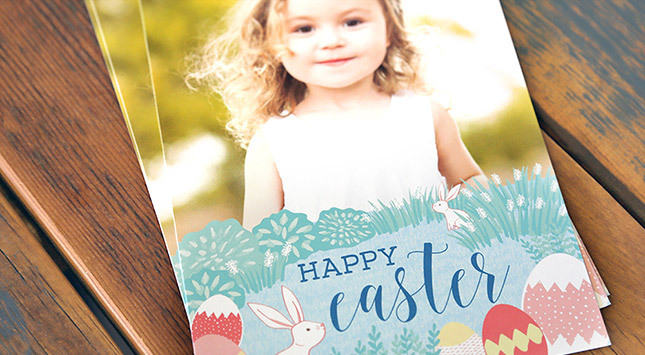 With so many colorful designs to choose from, your card will be sure to bring a smile to the face of each and every loved one on your list!